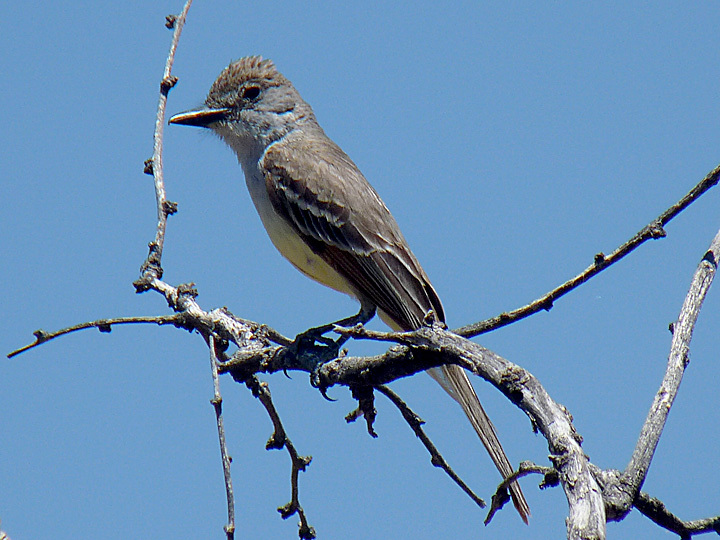 Brown-crested Flycatcher at Saguaro National Park East on the east side of Tucson, AZ. June 14, 2010. Digiscoped.